We all know the myth behind stripes. Vertical stripes make you appear taller and slimmer, horizontal stripes make you look wider. I don't believe these myths in the slightest. I think it all depends on how you style it! So take it away girls, show em how to style! Jayne shows off her tiny frame in this cute and flattering stripy sundress. It's a casual look that she's teamed with wedges to give it a day to night feel. LOVE! You know me, I love my nautical stripes. If it's navy, i love it, if it's stripey, I love it. So the more the merrier! 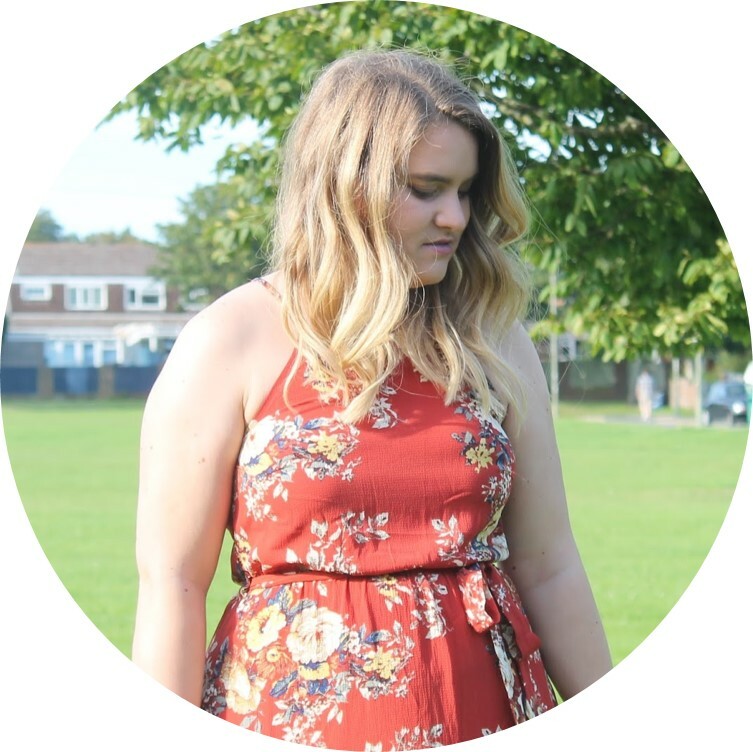 This dress is super flattering on my curvy shape! I love this tunic dress on Gillian, it compliments her figure perfectly and it's slouchiness is perfect for anyone who isn't a size 0! The perfect stripey outfit. Proving the myth of horizontal stripes making you look big totally and utterly wrong! I love the combination of thin and wide stripes to give the illusion of an hour glass figure. Looks so good! As always, my girls have done me proud! 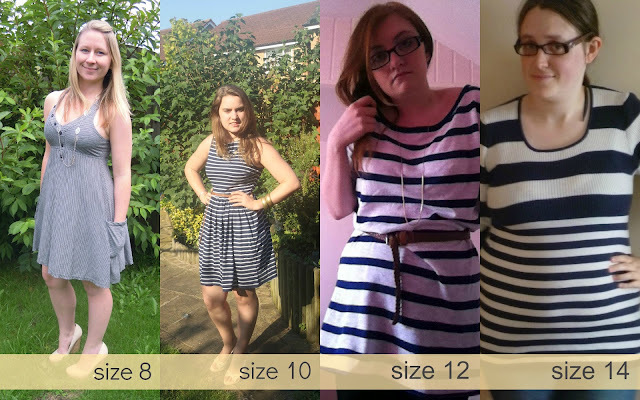 Showing you exactly how stripes, any stripes, can look amazing on all sizes! To get involved with Any Size just give me a shout on twitter! I am in Dublin as we speak so you may not hear back for a couple days! A big thanks to the girlies above, without them this wouldn't exist! How would you style your stripes?